It’s time for Back to School and I have a list of School Lunch Ideas that are sure to please even the pickiest of eaters! 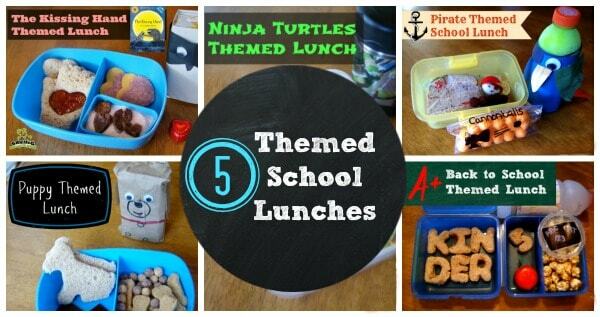 I think I have included enough variety that you will find at least one of these lunch ideas will put a smile on that special little person in your life. Stay tuned for another weeks worth of lunch ideas beginning on Monday.